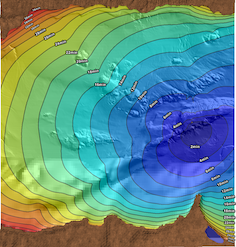 "Mathematical Modelling for Tsunami Early Warning Systems. 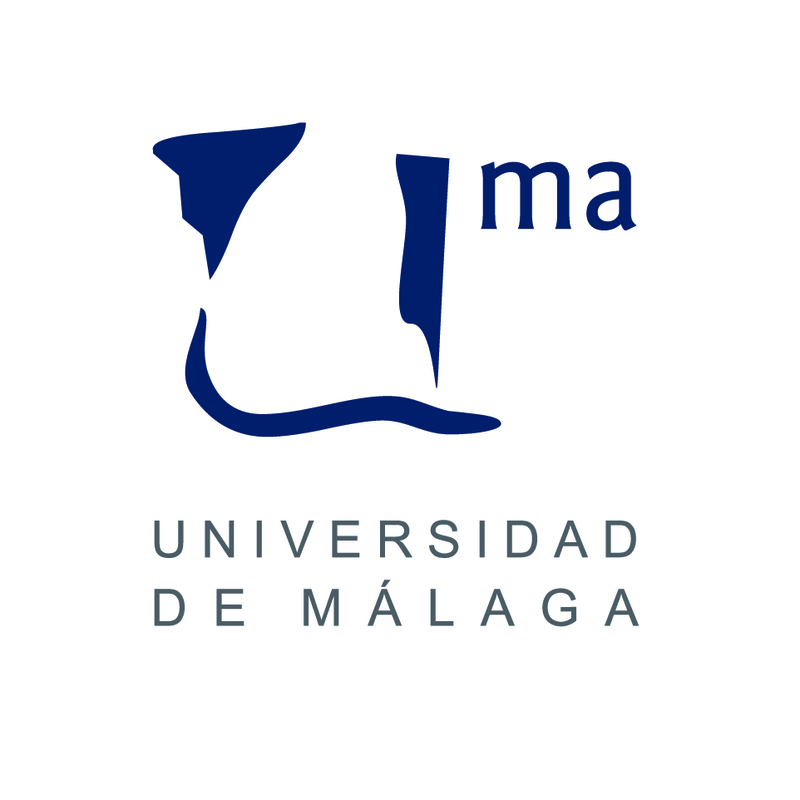 An International Conference" is a joint activity of the University of Malaga (UMA), the Mathematics-Industry Spanish Network (MATH-IN) and the Spanish Society of Applied Mathematics (SEMA), under the framework of The International Year for the Earth Planet MPE 2013. More than 100 scientific societies, universities, research institutes and other research institutions from all over the world have agreed to launch the initiative of the MPE 2013, on the understanding that Mathematics have a fundamental role facing major challenges posed for our planet and our civilization. 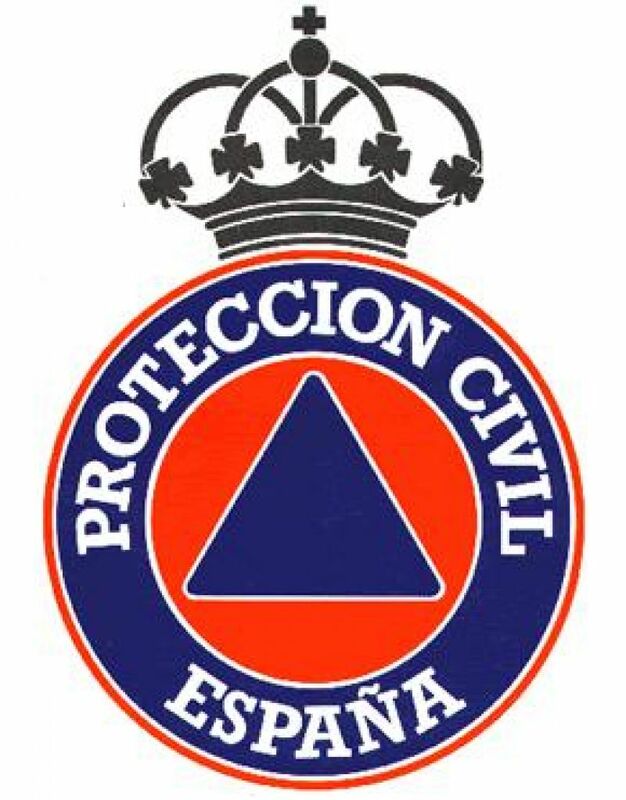 One of these challenges is the early prediction of natural hazards, in order to minimize their sometimes catastrophic impacts, through effective plans for disaster prevention, evacuation and aid. Among these natural disasters feature prominently, for their destructive power, the tsunamis. The development of mathematical and technological tools for the early detection of these large tsunami waves and the numerical simulation of their devastating coastal effects in far shorter times (extremely much shorter) than the real time is, currently, an area of very active research. The conference is aimed at bringing together scientists from around the world with expertise or interest in Tsunami Early Warning Systems (TEWS) but with special emphasis on the North-Eastern Atlantic, Mediterranean and connected seas region (NEAMTWS), in order to assess the current state of fast tsunami computation for rapid faster than real time forecasting. 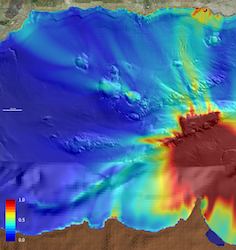 The scope includes not only mathematical modelling and numerical simulation of generation, propagation, and coastal amplification processes in the basis of a TEWS, but also monitoring, detection, operational forecasting, source inversion, educational policies, and information exchange, and warning issues, tsunami hazard assessment, and social science issues related to preparedness, training, insurance, and the development of structural and societal mitigation strategies and policies.